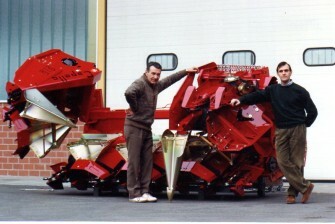 Brothers Francesco and Renato Capello go into business repairing and selling farming equipment. 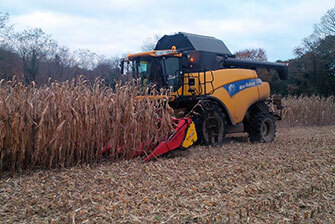 Launch of the first whole-crop header for harvesting maize. 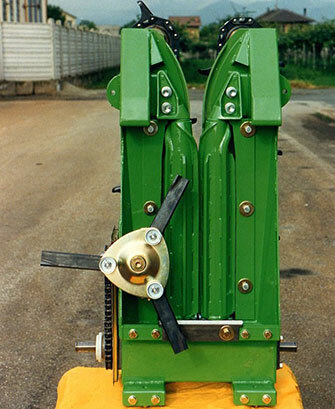 Snapping rollers are added to the maize header launched in 1970, marking a turning point in the history of maize harvesting. 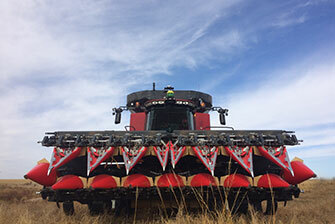 Capello maize harvesting header is presented at the Verona agricultural show. Capello enters the export market. 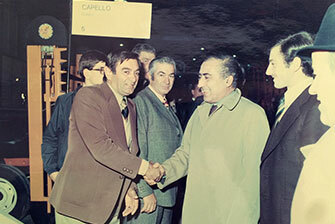 Francesco Capello meets the Italian minister of agricolture Giovanni Marcora. 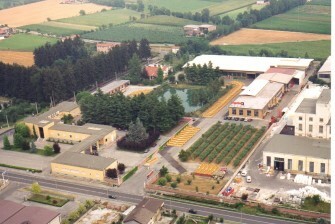 Capello’s manufacturing plant moves to the current Via Valle Po 100 site in Cuneo, formerly home to the Celdit facility, the largest cellulose factory in Italy during the war. 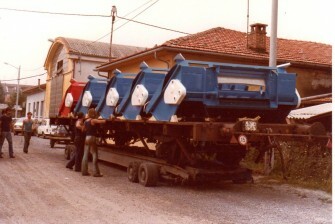 The new 837 Syncro is presented and manufactured. 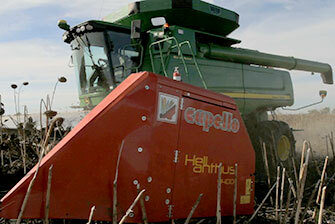 Capello brings the horizontal stalk chopper to market for the first time. In the meantime, sales continue to expand, reaching as far away as Australia. 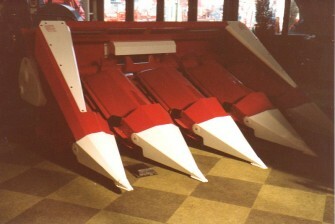 Market launch of the first folding 6-row unit. 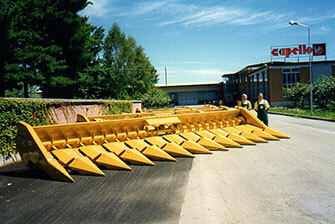 The machine’s innovative features were maximum 3-metre width, enabling it to travel on the road, and the option of operating the header directly from the driver’s seat. Capello introduces a new version of the Syncro folding header with a 180° flip and full visibility from the driver’s seat. 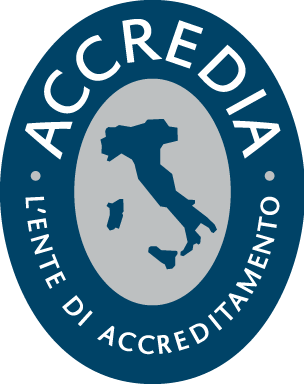 Staff numbers swell steadily as a result of substantial marketing in both the Italian and foreign markets. 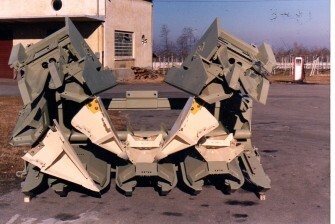 944 Twin System series designed and manufactured. 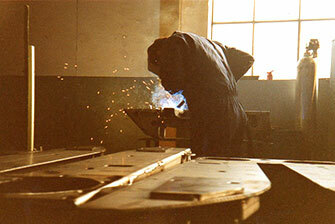 The new design focuses entirely on the gearbox, which is a full oil bath model cast from special alloys. 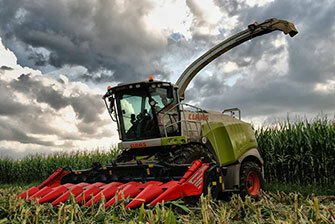 Agreement entered into with Claas-Caterpillar for exclusive supply of the first maize header system for the US market. 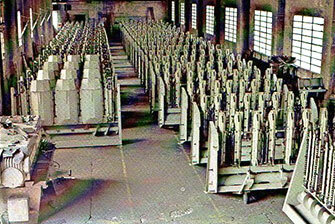 The same year, the Grain System folding cereal header is brought to market. The new design revolutionizes the cereal header concept for good. 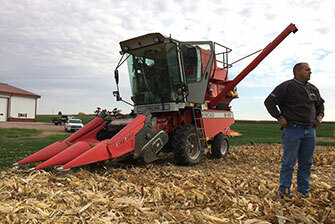 The Grain System folding cereal header is brought to market. 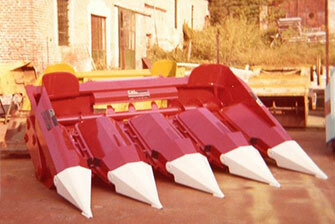 Launch of Quasar maize header featuring technopolymer hoods, replacing the 944 Twin System series. 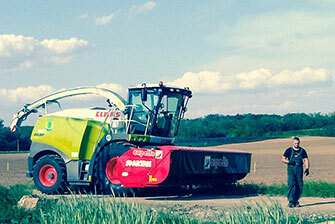 Capello starts manufacturing special maize and wheat machines for plot combine harvesters. 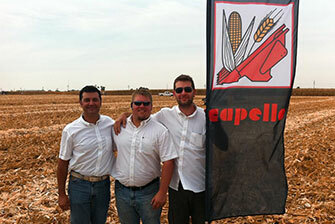 Capello brand makes its début in the US market. 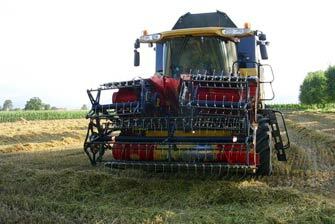 Market launch of Spartan direct-cut header, designed and developed for forage harvesters. 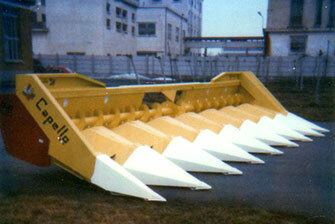 Capello product range expands with the addition of Helianthus, the front attachment for harvesting sunflowers. 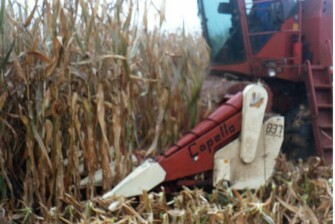 Capello USA established in collaboration with Worthington Ag Parts; at the same time, Quasar 16/18-row rigid maize headers are marketed. 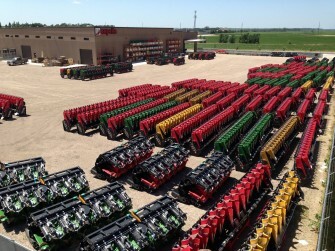 First folding 16-row Quasar headers are designed, manufactured and sold for the US market.